The Combined Forces Special Enforcement Unit of British Columbia’s (CFSEU-BC’s) Joint Illegal GamingInvestigation Team (JIGIT) has concluded its investigation into an illegal gaming house called Se7enhaus with an arrest of a male and seizure of gaming products. 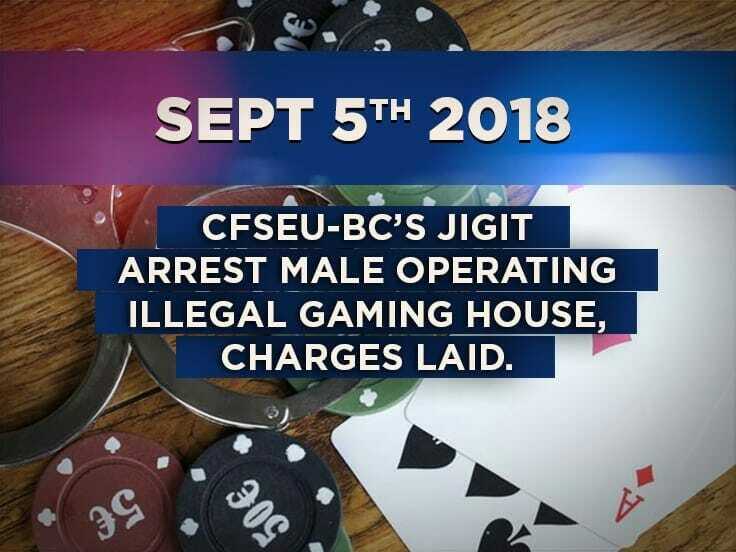 In May 2017, after receiving information from the Gaming Policy Enforcement Branch (GPEB), the CFSEU-BC’s JIGIT began an investigation into the suspicious activity of a location in Vancouver, consistent with alleged illegal gaming. This investigation was independent of, and unrelated to, the CFSEU-BC’s JIGIT investigation announced in June 2017. The investigation progressed to the point where on February 2, 2018, with the assistance of the Vancouver Police Department (VPD), the CFSEU-BC JIGIT executed a search warrant on a commercial property in the 1200 block East Hastings Street, Vancouver. 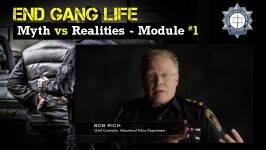 The search of the building revealed activity, products and patrons consistent with an illegal gaming house. A 50 year old male, Russell Lim, has been charged with one count of Keeping a Gaming or Betting House, contrary to section 201(1) of the Criminal Code of Canada and will appear in court at a later date.